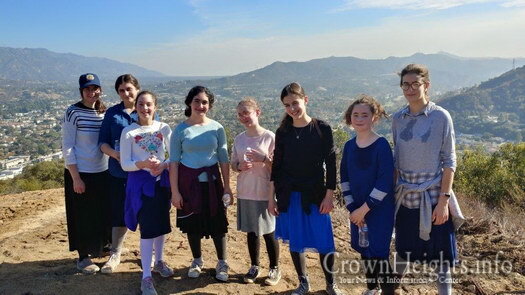 Some 90 young Shluchos from the west coast enjoyed an eight day winter camp in the Verdugo Mountains of Glendale, California. 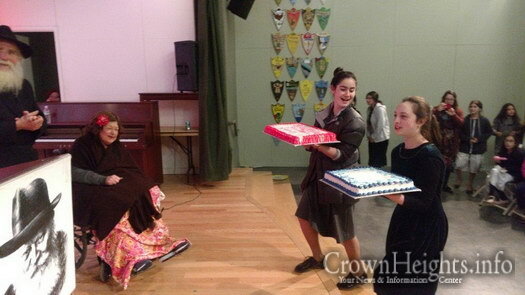 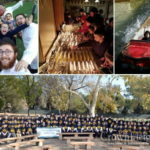 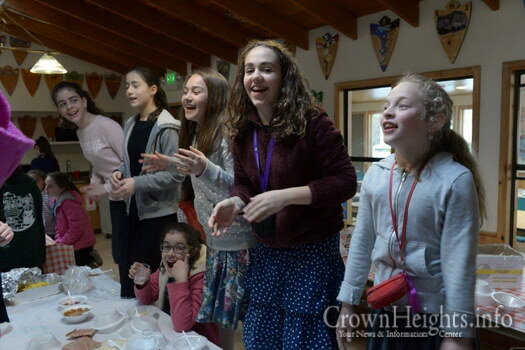 The program was full of fun and friendship in a chassidishe atmosphere, and for many this opportunity is quite rare, and is something that many other Jewish children take for granted. 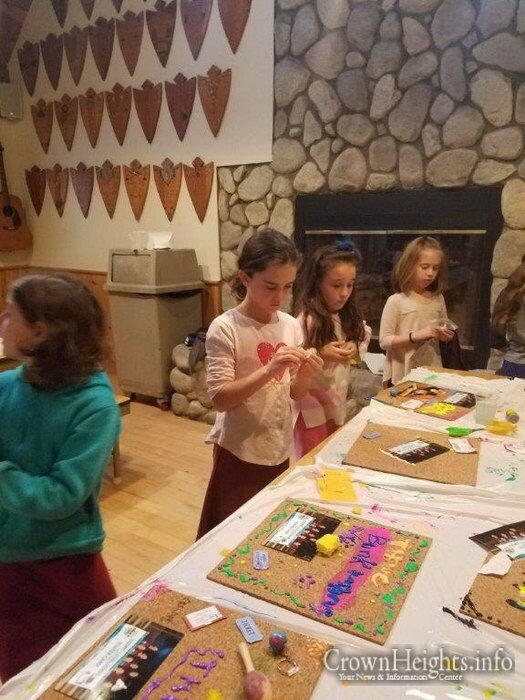 The Tzeirei HaShluchos West Coast Winter Boys Camp, in partnership with Merkos 302’s MyShliach Girls, has concluded an amazing eight, fun-packed days of chayus, chassidishkeit and excitement! 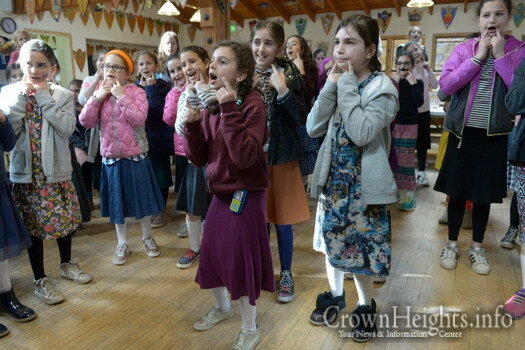 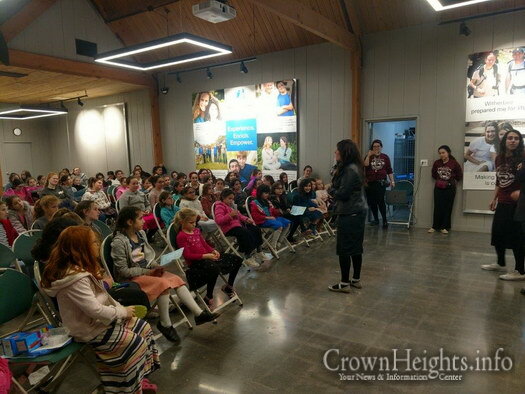 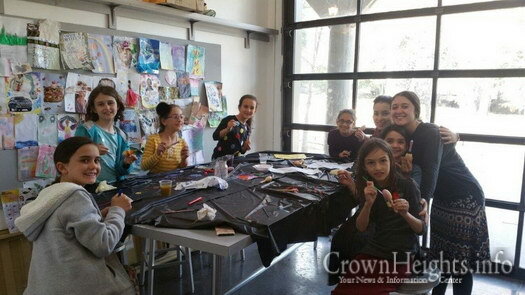 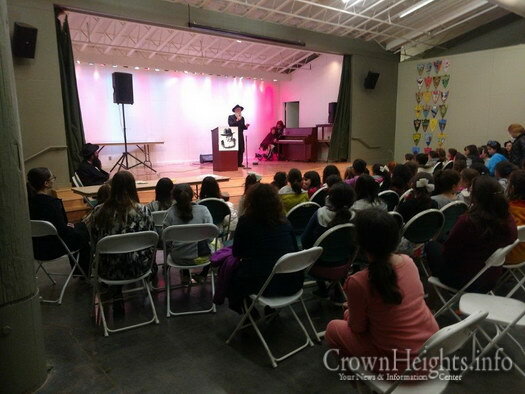 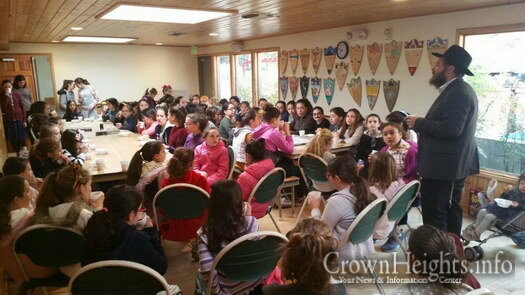 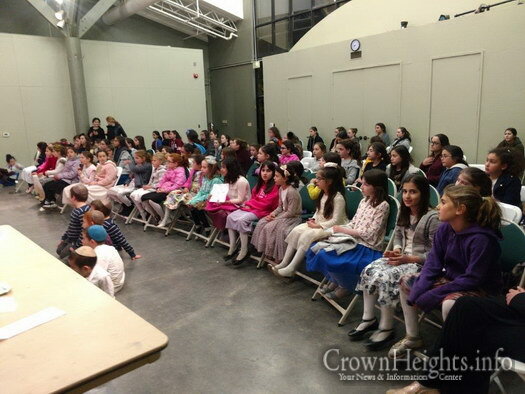 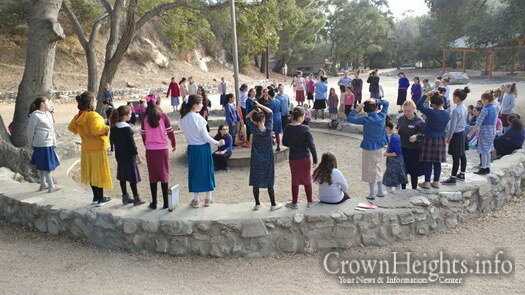 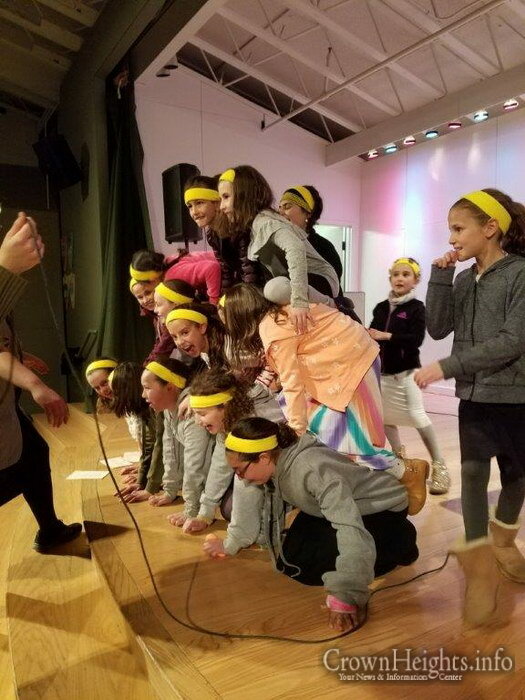 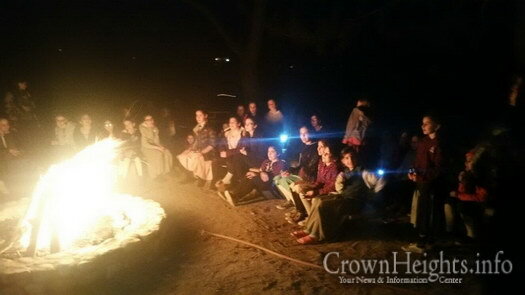 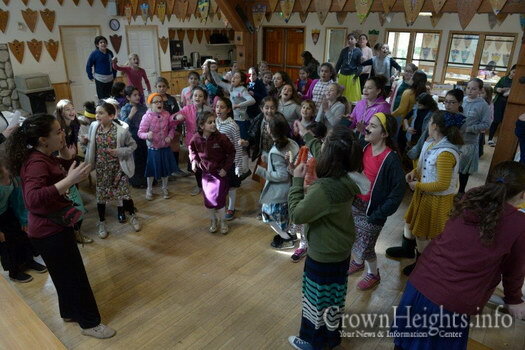 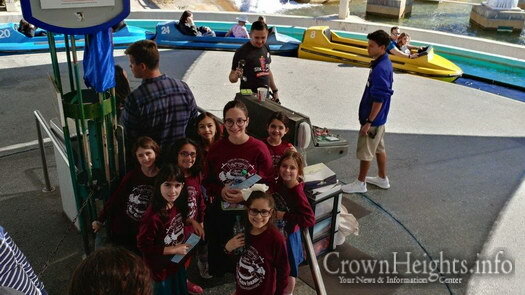 Over 90 Shluchim’s girls from across the West Coast came together for eight days of fun and friendship in a chassidishe atmosphere. 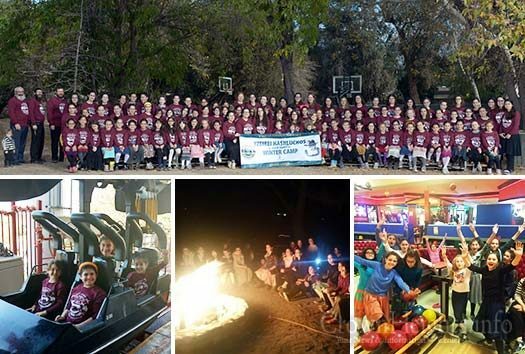 Most of these children live out of established Jewish communities and this unique camp of chassidshkeit and excitement gives them a special opportunity to enjoy what many other Jewish children take for granted. 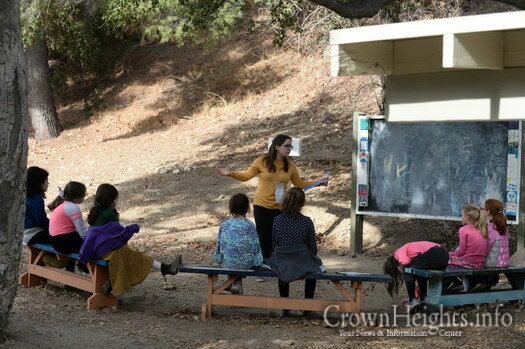 Nestled in the Verdugo Mountains of Glendale, California, the 113 acre camp affords an amazing experience with beautiful mountain views, hiking trails, archery, sports fields, outdoor amphitheaters and much more. 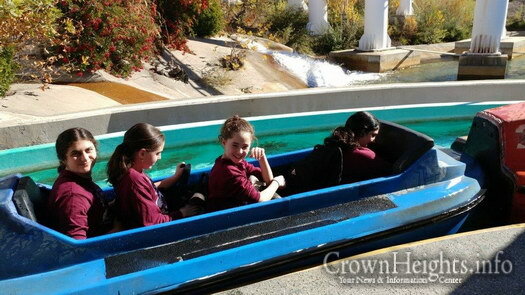 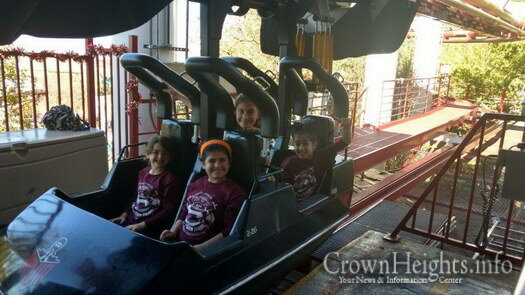 In addition to all the on-site activities, the children also went on a grand trip to Six Flags Magic Mountain. 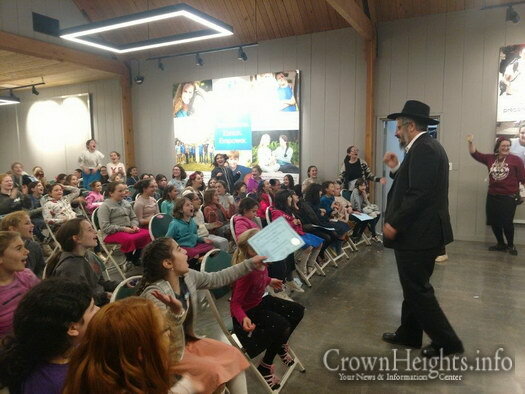 On Motzoi Shabbos, the children were honored with a special visit by the Head Shliach of California, Rabbi Boruch Shlomo Cunin and his wife Rebbetzin Miriam Cunin. 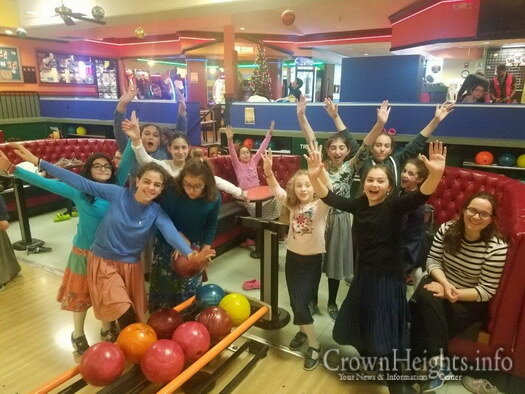 Mrs. Cunin was celebrating her birthday and decided to spend time on this special day with the young Shluchos. 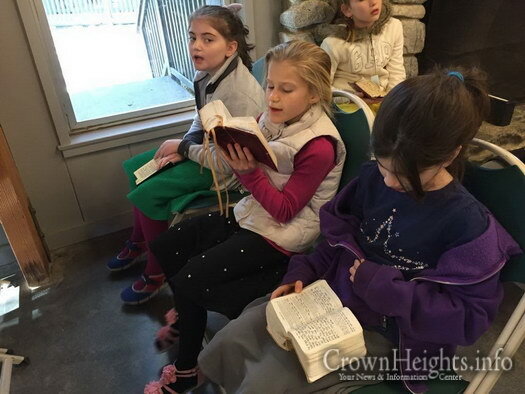 She gave the Shluchos a special brocho to help their parents and continue in their ways of Shlichus and gave them words of chizuk. 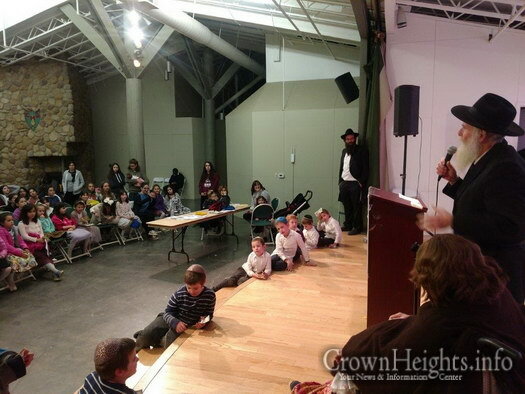 During the camp the young Shluchos were honored with several special visitors. 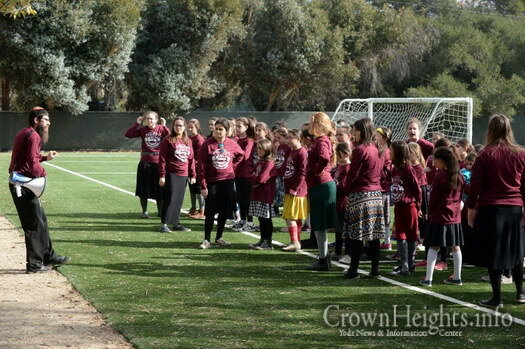 Rabbi Moshe Pinson, one of the founders of the Tzerei HaShluchos Camp some 20 years ago paid a visit to the camp and spoke to the girls about the purpose behind the camp and its original founding. 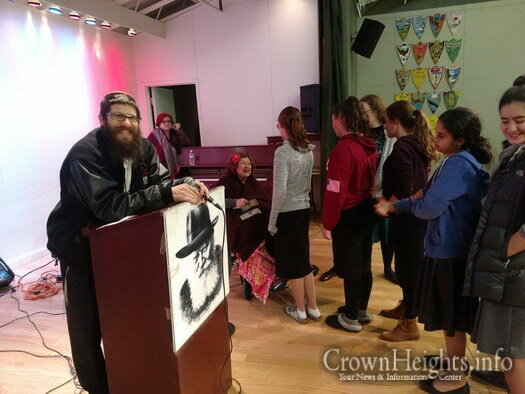 He shared with them several stories and inspired them to continue giving the Rebbe nachas in their unique role of helping their parents. 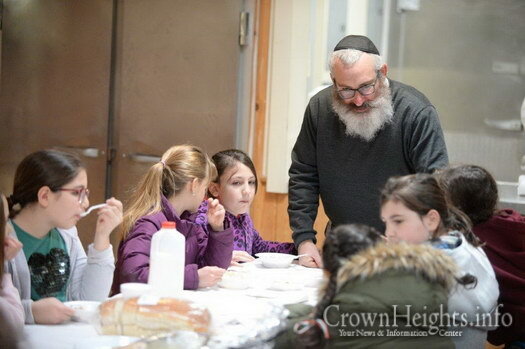 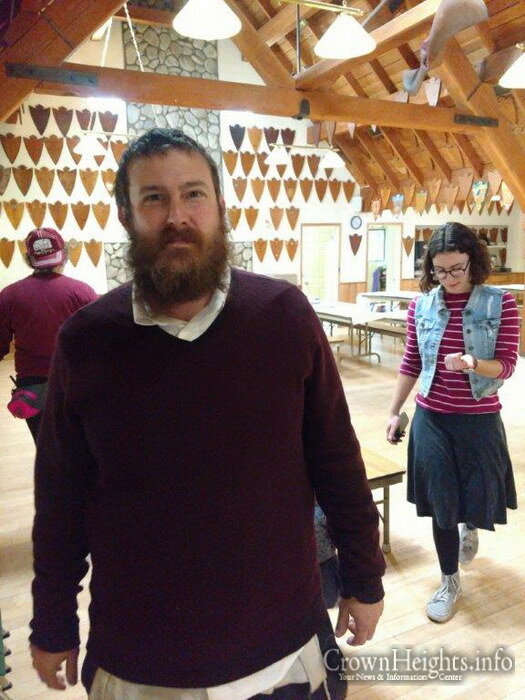 Rabbi Shea Harlig, Shliach to Las Vegas, Nevada and his wife Dina also visited the camp and spoke to the children about how important Shlichus is especially in remote locations – where most of the children come from – where there are no established Jewish communities. 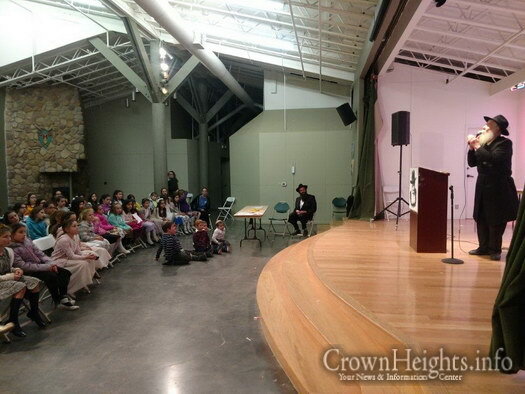 He spoke about his Shlichus in Las Vegas and the challenges that Shluchim face but are able to overcome with the Rebbe’s brochos. 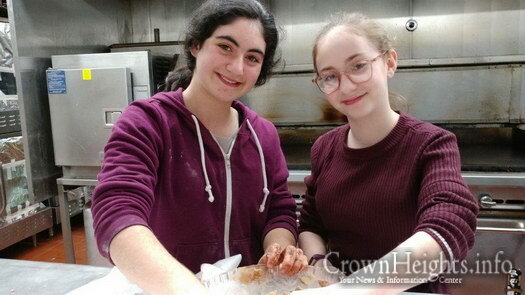 On Sunday evening, there was a grand banquet with a keynote addresses given by the young Shluchos Chaya Stillerman from Aliso Viejo, CA and Chaya Muchnik from Oxnard, CA. 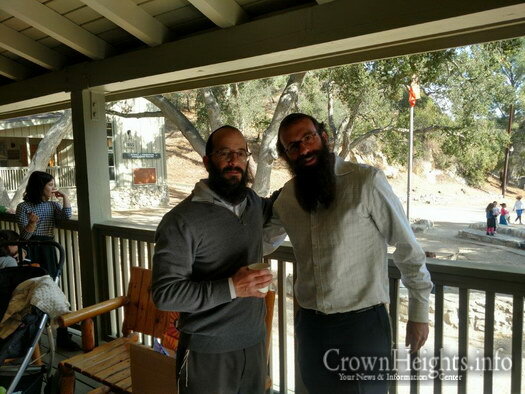 The two of them shared with their fellow Shluchos the experiences of their Shlichus life and how the 8 days of the Winter Camp reinvigorated them to go back home and be an even greater dugma chaya for the people in their respective communities especially the children. 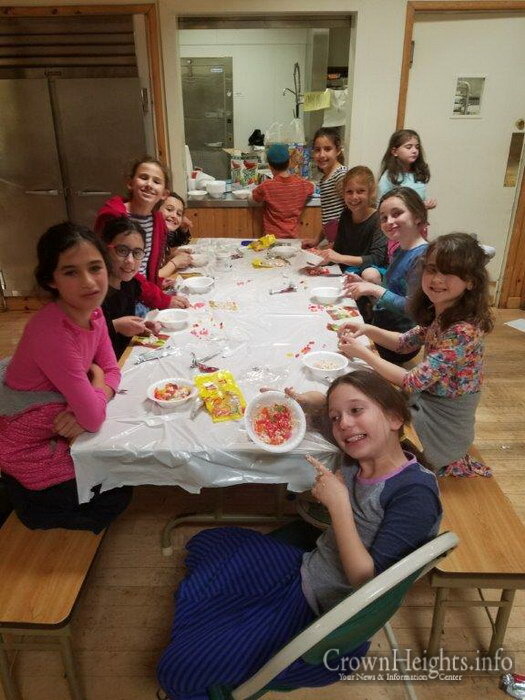 A special curriculum was compiled by MyShliach Girls division with the assistance of Rabbis Mendel Shanowitz and Mendy Kotlarksy. 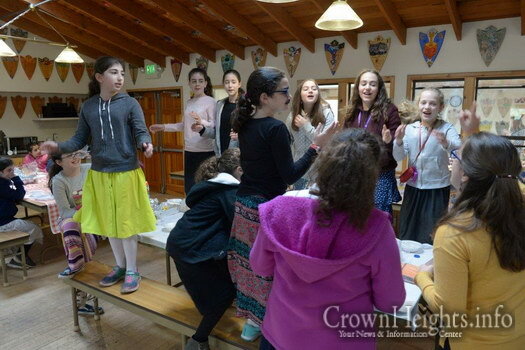 This curriculum is geared specifically toward Tzeirei HaShluchos in remote and small communities and its objective is to help them overcome challenges unique to their Shlichus. 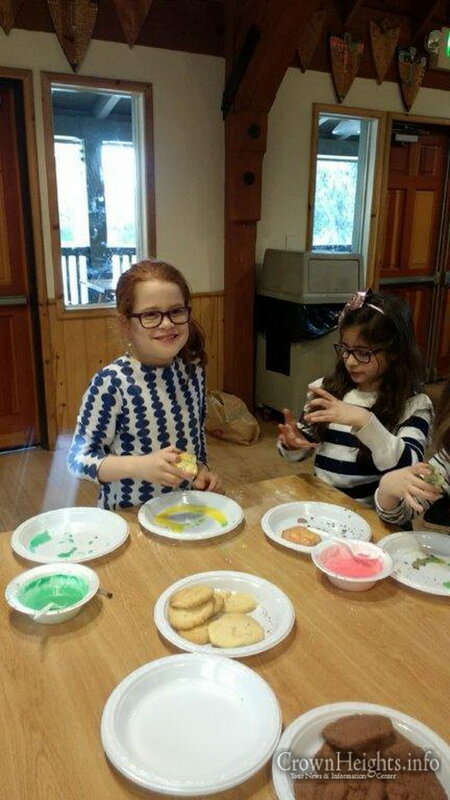 One example is the issue of Shabbos afternoons with no other frum children to spend time or play with. 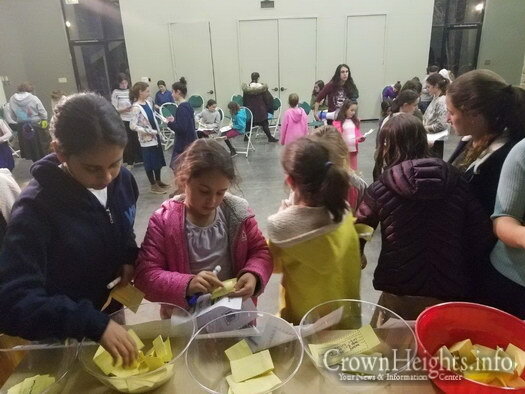 These classes provided a framework of how special Shabbos is within the context of the challenges and how to better address the loneliness they sometimes face. 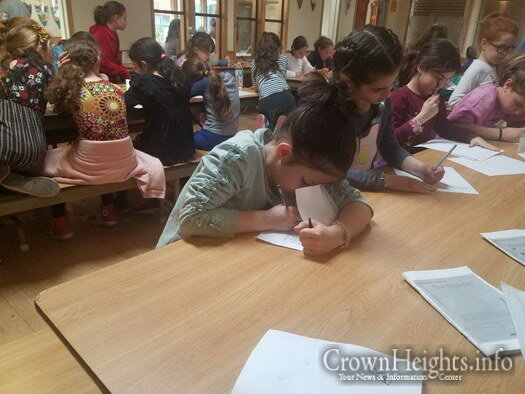 The exceptional staff was led by head-counselors Chanie Harlig, Henya Gurwitz and Malka Aisenbach who provided round-the clock chassidishe warmth and a positive environment for these precious children. 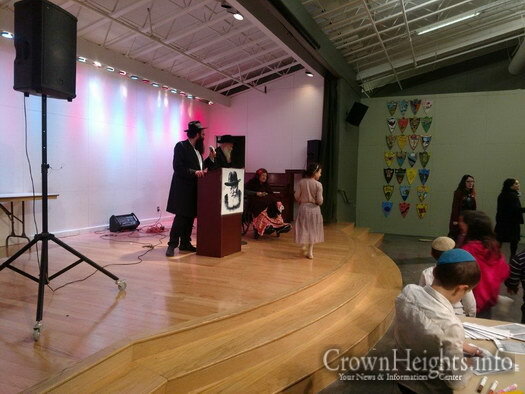 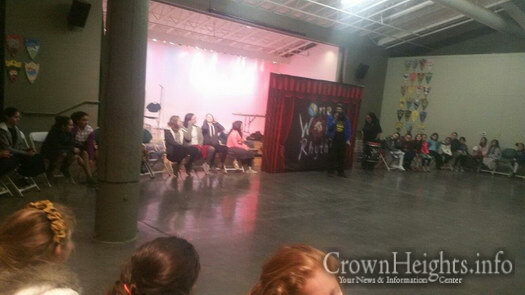 The camp is directed by veteran directors Rabbi Zalmy and Shterna Kudan and Rabbi Mendel and Rochel Loschak. 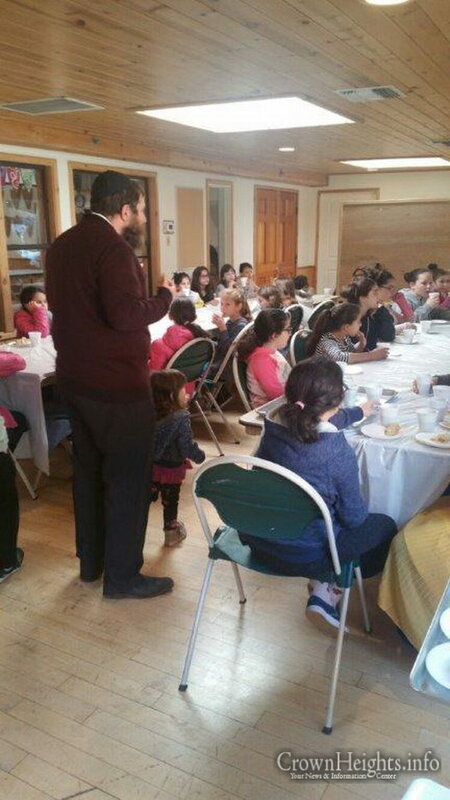 This camp is organized and run by Shluchim for Shluchim. 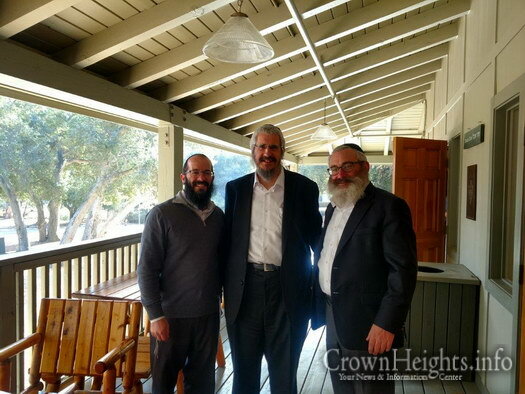 The executive committee overseeing the camps funding and operations are California Shluchim Rabbis Simcha Backman, Nachman Abend and Shlomo Bistritsky. 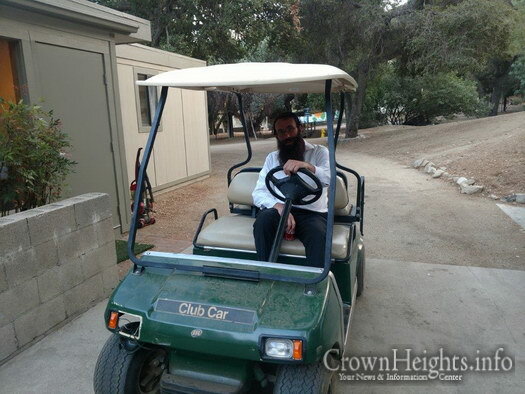 A very special thanks to all the supporters of the Tzeirei HaShluchim Camp, especially Rabbi Moshe Kotlarsky and Reb Shmulik Aizenberg.